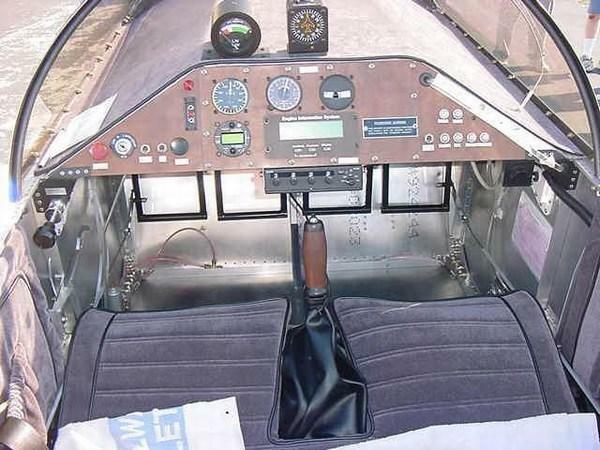 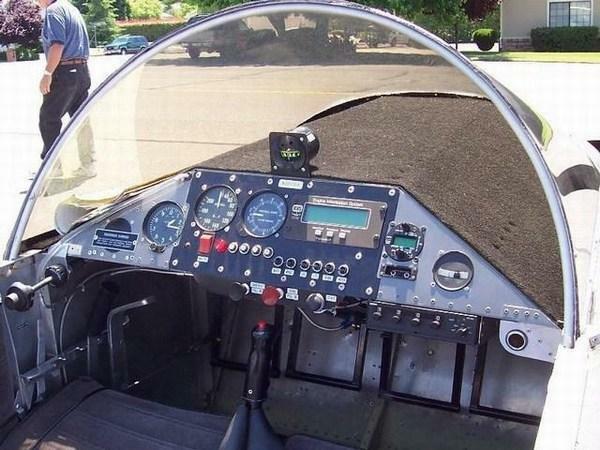 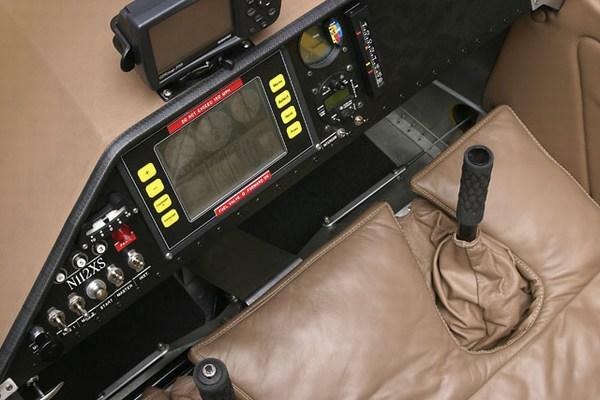 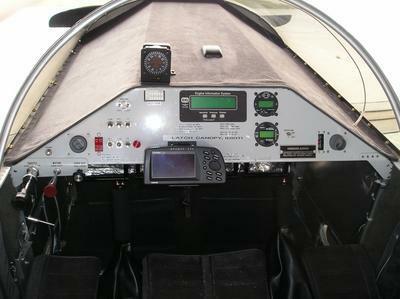 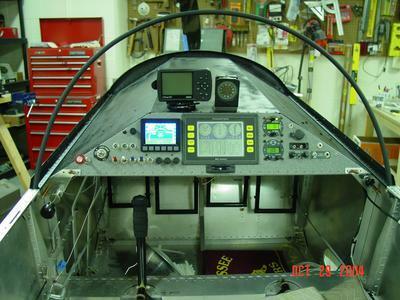 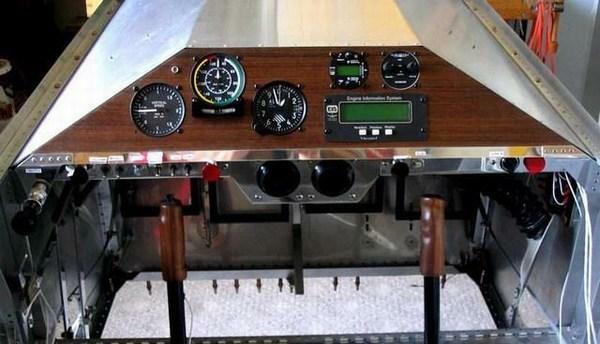 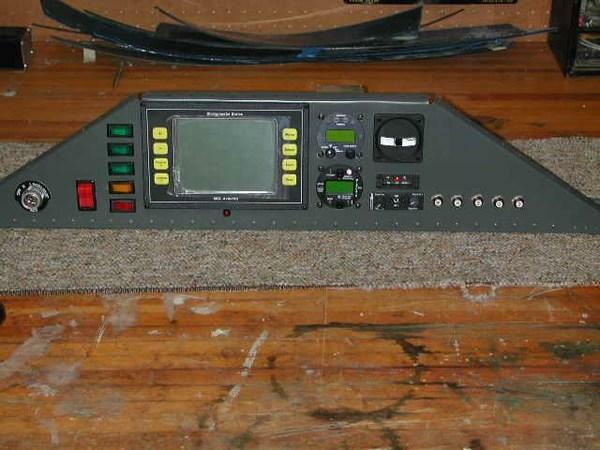 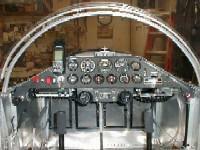 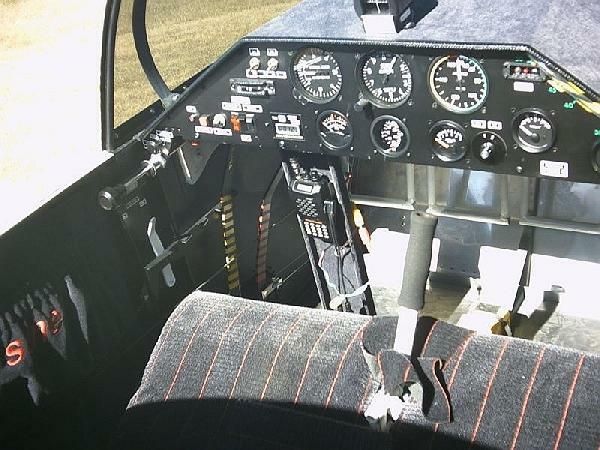 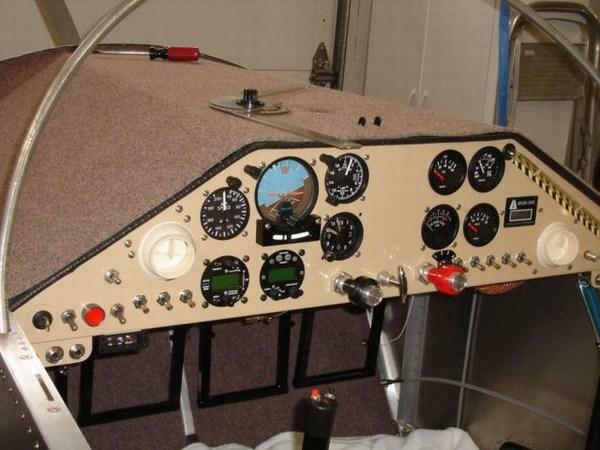 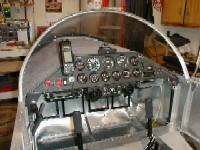 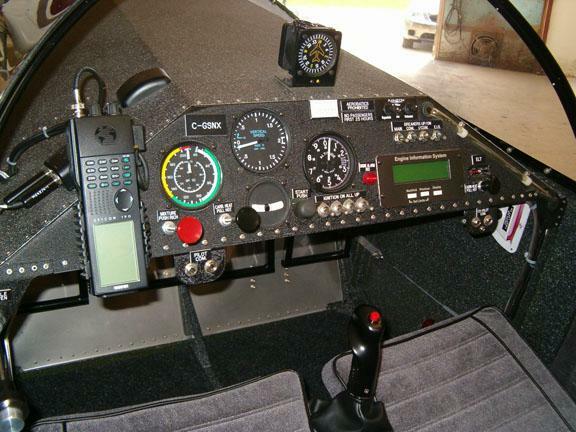 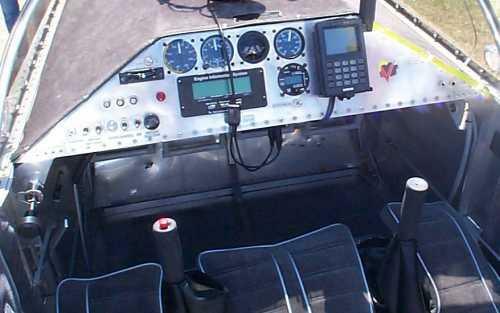 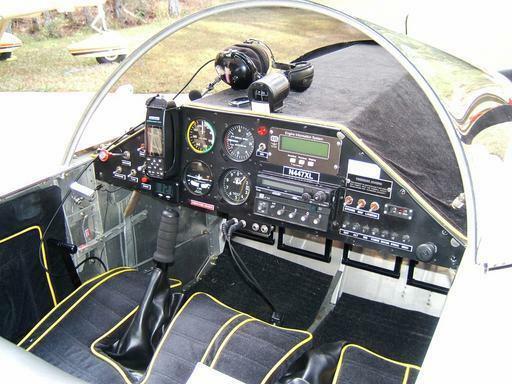 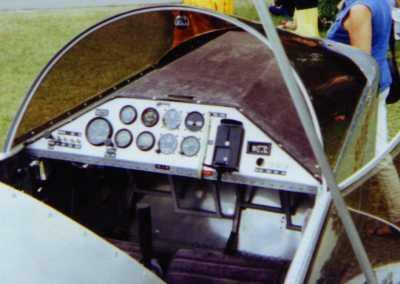 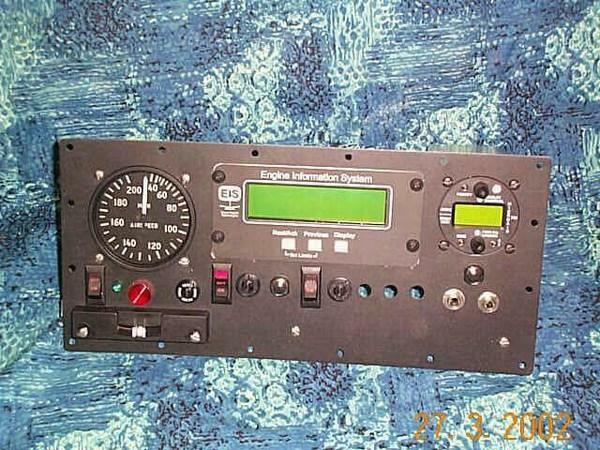 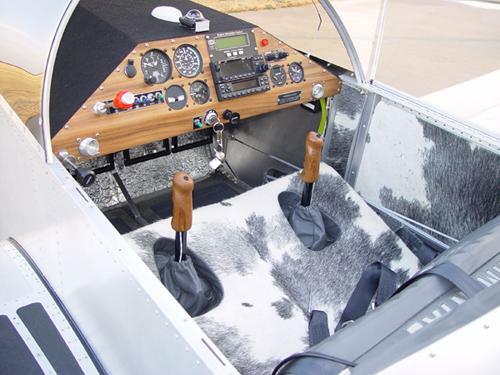 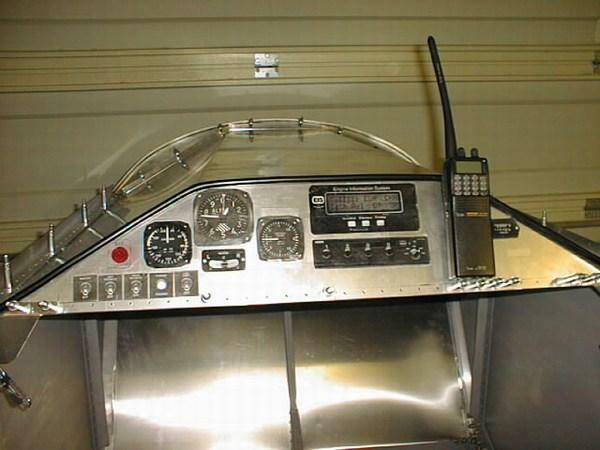 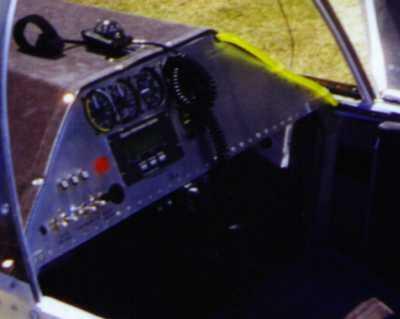 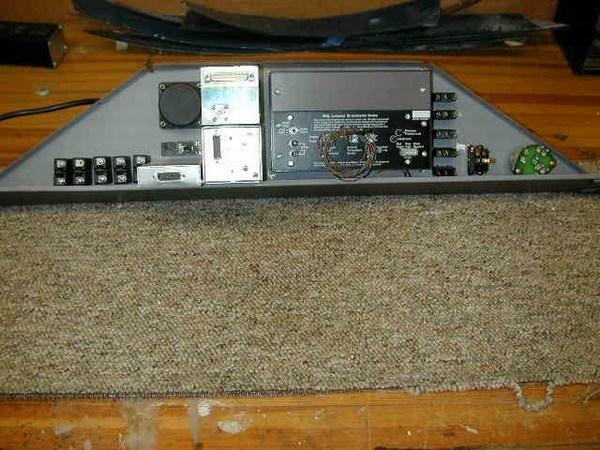 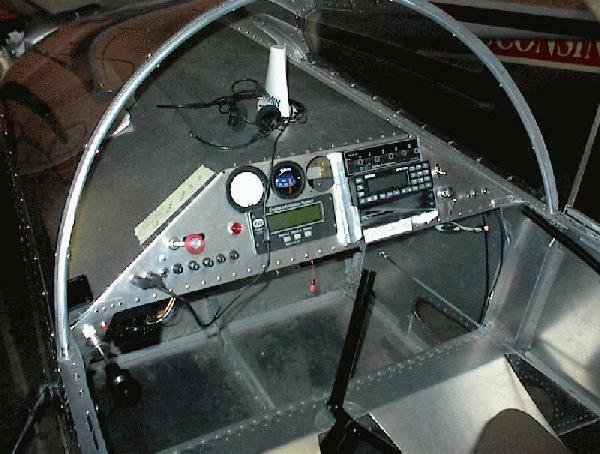 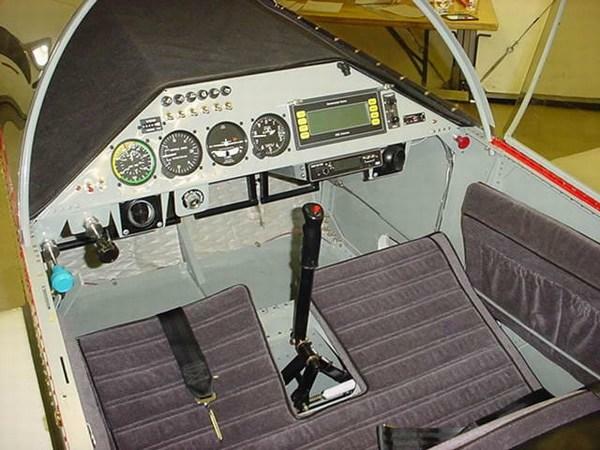 All these instrument panels were collected from various builder web site on the internet. 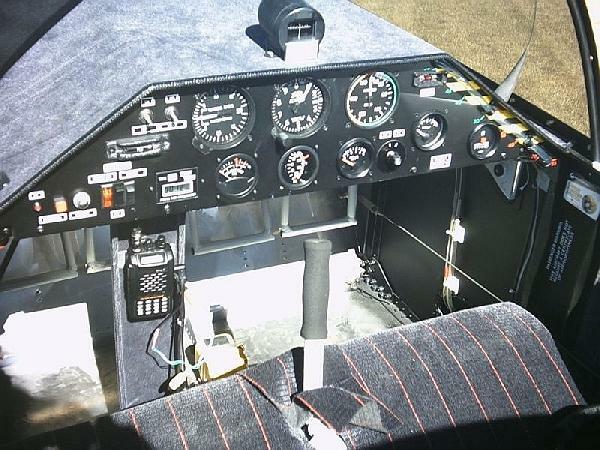 I have shown them here for reference and ispiration. 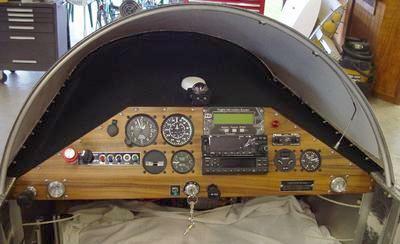 If you see your panel here and don't like it being displayed, please let me know and I will remove it. 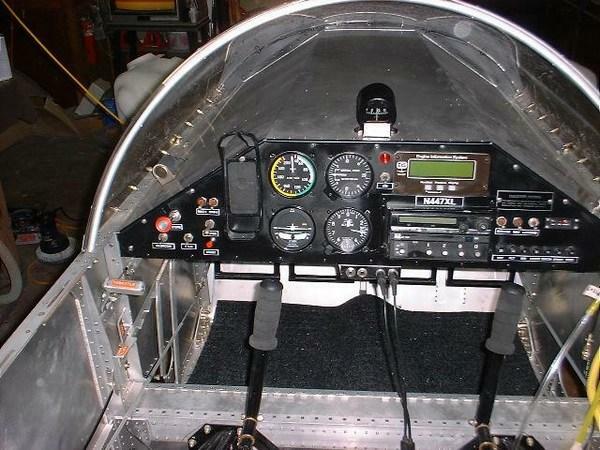 Download the zip file containing all the panel photos (5 MB).